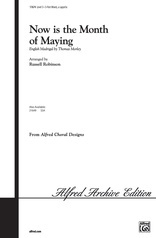 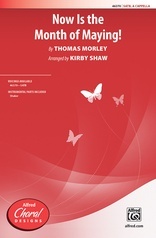 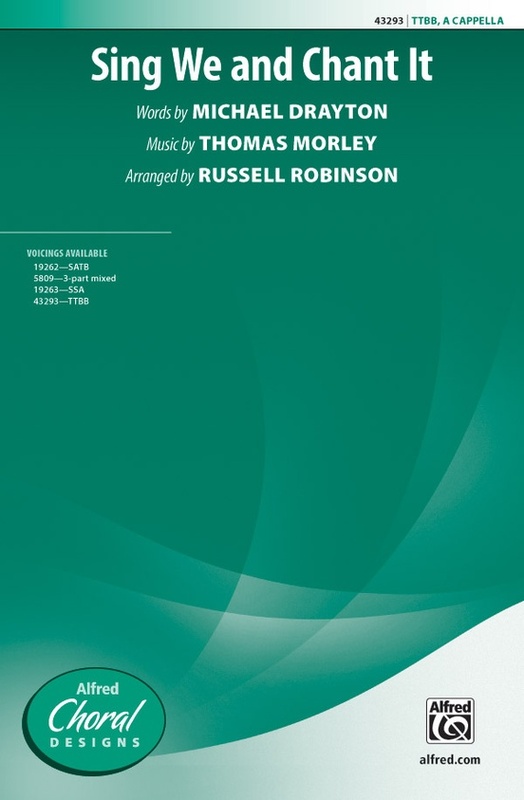 Introduce madrigal singing with this wonderful edition of the Thomas Morley classic. 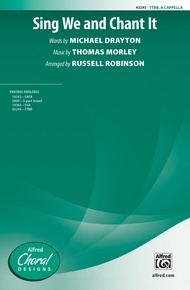 This new men's choir arrangement sounds full and effectively captures the character and spirit of early music. 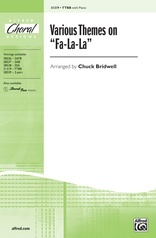 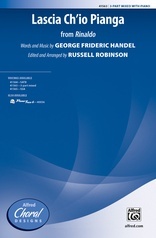 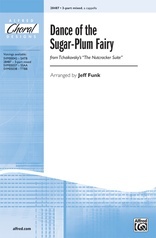 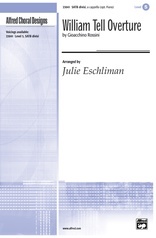 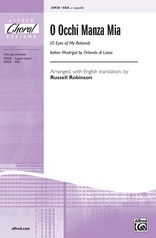 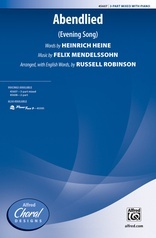 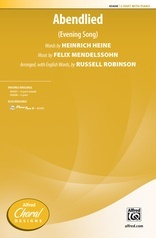 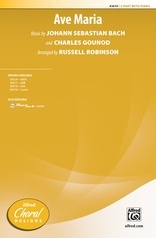 Suitable for large groups or small ensembles, this excellent teaching piece will be a staple of your choral library.